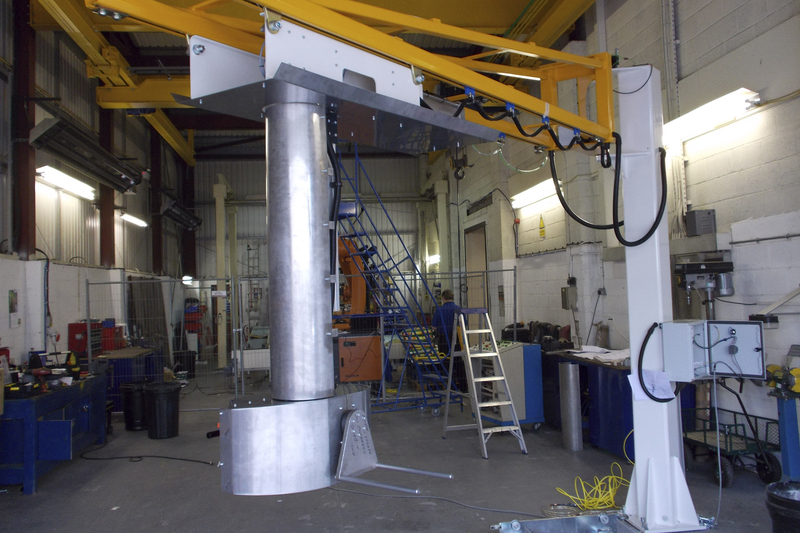 Over the last 8 years, SCM have been involved in various bespoke projects within the Aerospace industry. These have all been brand new designs, working very closely with the customer to produce equipment to their exact specifications and requirements. These have included various die manipulators, lost wax production machines, manipulator trollies, and manipulator arms and of course, Hot Die Loading systems.